The concept for a floating luxury hotel was born in 1998, by the property and development group Sunborn. The Sunborn Gibraltar was the company's first luxury yacht, which was soon followed by her sister ship, Sunborn London. 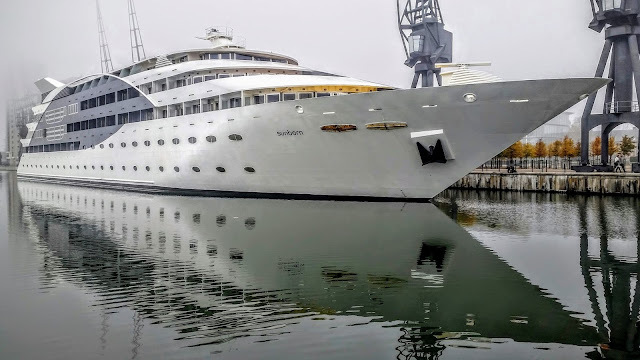 This luxurious hotel offers all of the luxury you would receive on any ocean liner, all while moored in the Royal Victoria Dock.